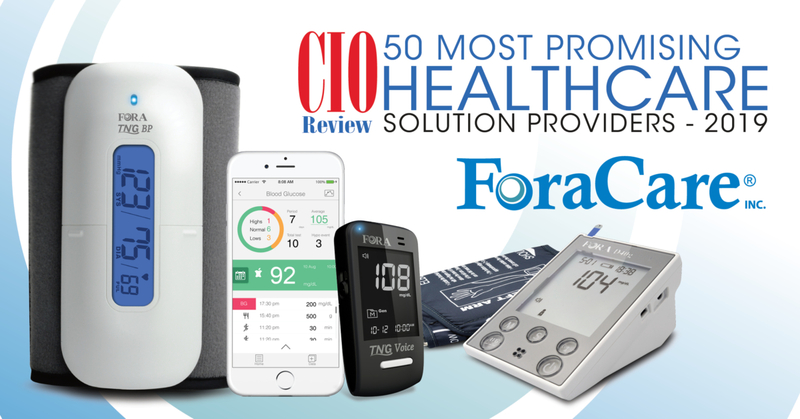 ForaCare, Inc., known for its innovative healthcare technology in chronic care management, was recognized as one of the CIO Review’s 50 Most Promising Healthcare Solution Providers in 2019. The companies named “leverage emerging technologies to come up with practical solutions in healthcare,” according to the CIO Review. 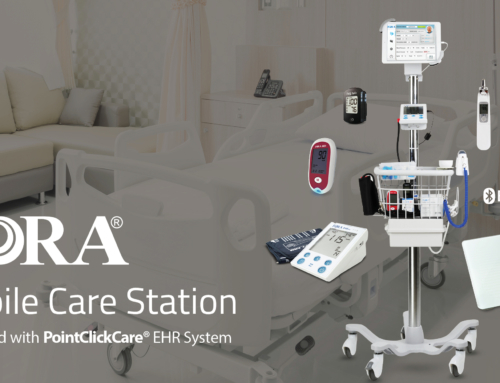 “We are extremely honored to be included in the list of top healthcare solution providers,” stated Sophia Wu, Founder of ForaCare, Inc. “For over a decade, we have set the vision for developing state-of-the-art medical devices with telehealth capability and take great pride in our advancements in Remote Patient Monitoring and mHealth software solutions. 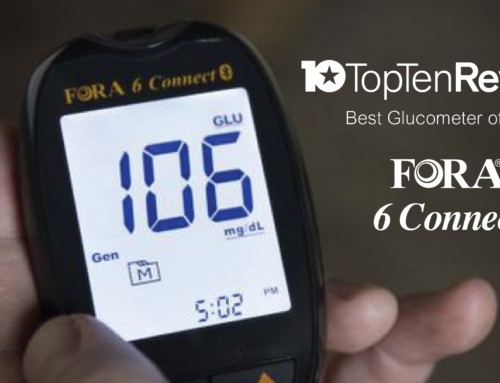 With the main goal of leading to better health outcomes, ForaCare provides a total care solution for patients who have chronic diseases such as diabetes, hypertension, COPD, and CHF. 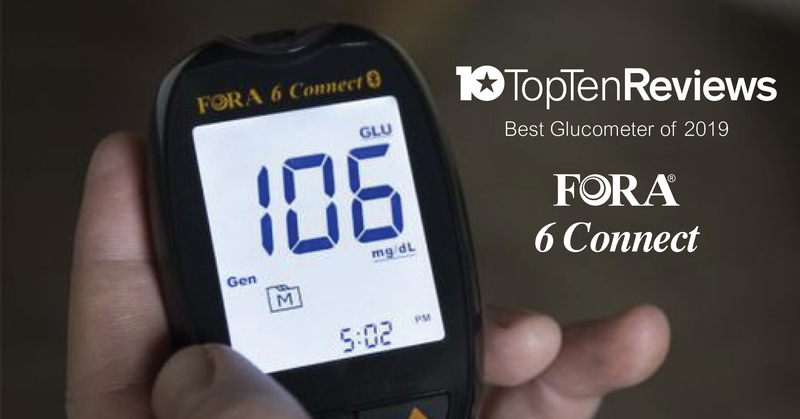 This is made possible with the FORA® products, which transmit measurements of blood glucose, blood pressure, blood ketone, SpO2, temperature or weight, directly to a telehealth system accessible to both the patient and the doctor. 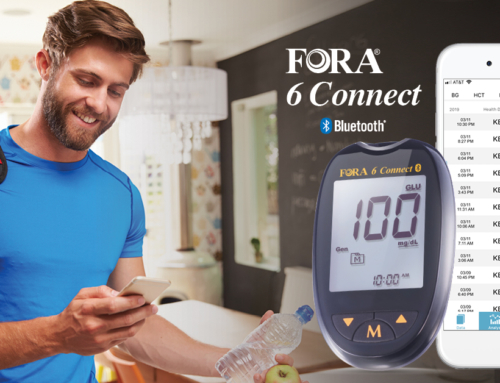 One key feature of many FORA® devices is the talking function that will give audible results in a choice of up to three languages. 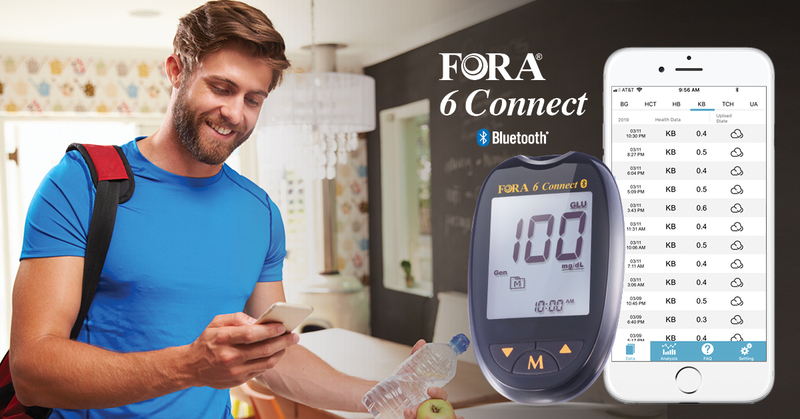 ForaCare further sets itself apart from the competition because all manufactured devices have a small sample size, large LCD display, and connectivity options via Bluetooth, cellular or cable. 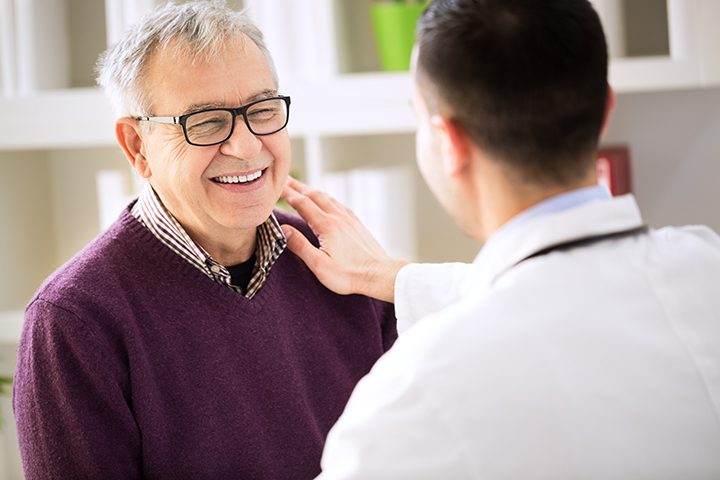 Doctors or clinicians are able to remotely monitor their patients through ForaCare’s 24/7 HealthView telehealth system and proactively take action in an effort to deliver the best care possible. Since data is uploaded in real-time, healthcare professionals can immediately receive alerts when individual patients need an intervention. 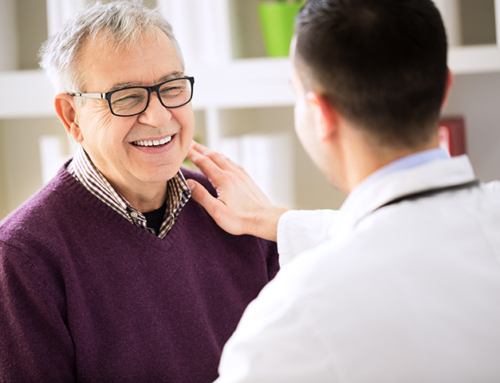 The proven benefits of remote patient monitoring include lower costs, fewer complications and better health outcomes. 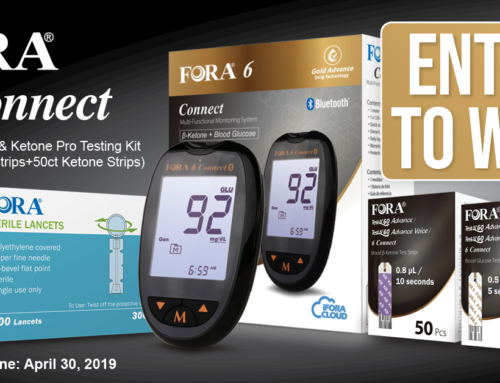 As ForaCare continues toward its goal of better health outcomes, the research and development team constantly works to improve upon current technologies and develop new advancements that are designed and manufactured in-house. 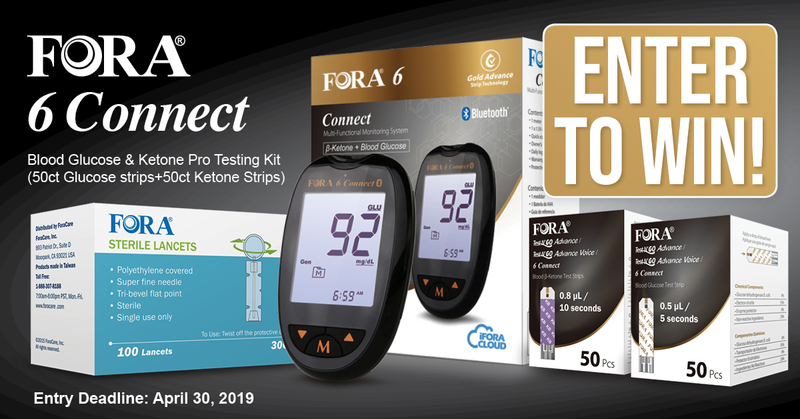 The gold-standard test strips, for example, are now even more accurate, and the new FORA® GTel Cellular Multi-Functional Blood Glucose and Blood Ketone Monitoring System contains all the latest technologies. 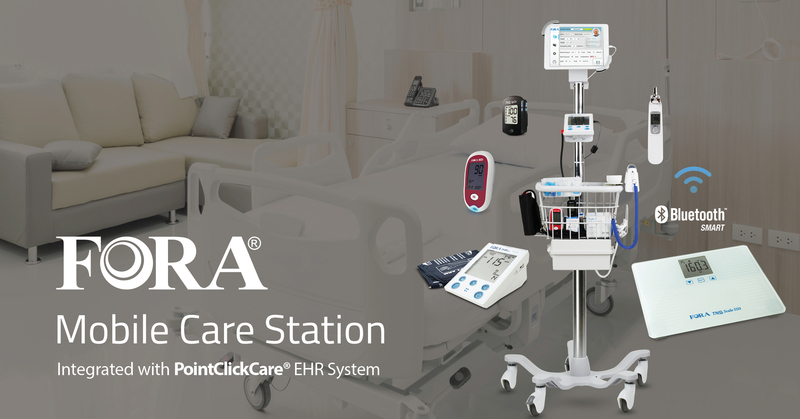 ForaCare, Inc. is a technology healthcare company dedicated to the design, development, and marketing of medical devices and software for chronic disease management. Our mission is to complete the cycle of chronic disease management by combining innovative technologies with accurate, and affordable medical devices.